Citrus Breeze Moisturizing Lotion | America Galindez Inc. 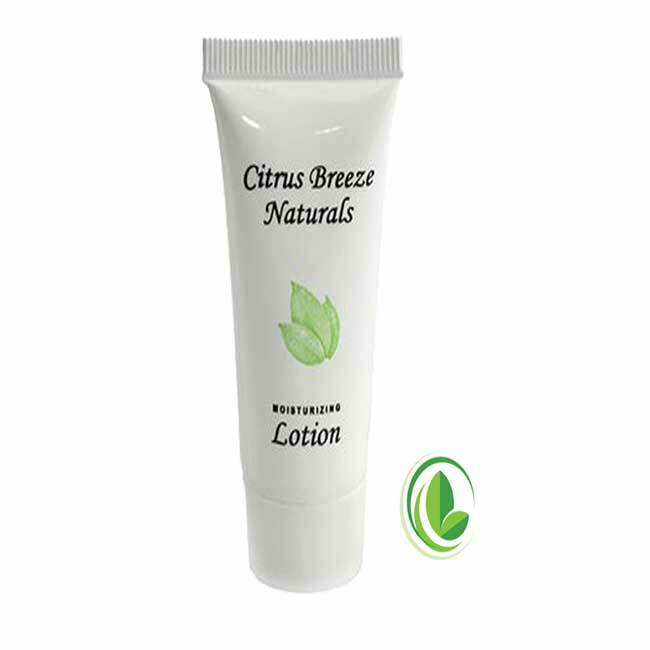 The Citrus Breeze Moisturizing Lotion is an elegant eco-friendly option! The Citrus Breeze Moisturizing Lotion is certain to delight all who use it! 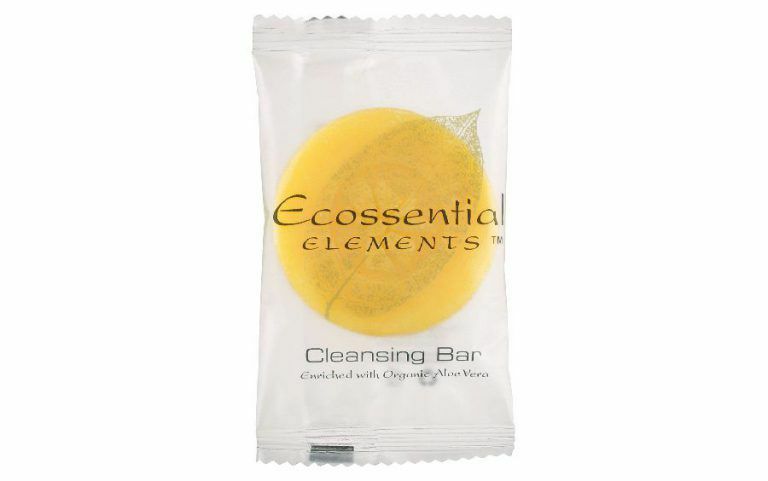 This line of cleaning options celebrates nature through pure ingredients. 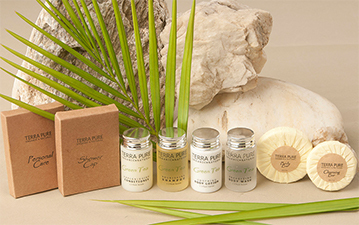 We package using recycled paper boxes and bottles. 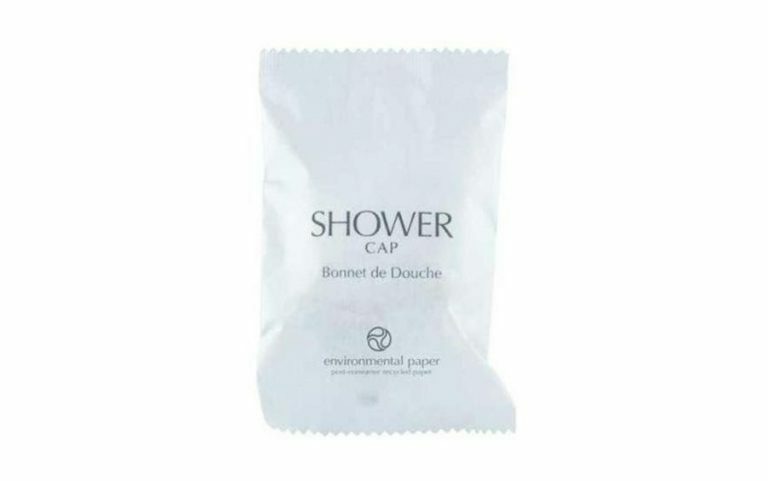 We also print using soy-based ink!